Mostly we enjoying getting together to ski and/or snowboard some awesome mountain slopes, but in addition we find ways to get together for activities such as wine tastings, music events, bike rides, dining, and etc. Block off your vacation days now for the ski season. Inform your ski/snowboard buddies to visit this page as well. Here is a summary and view the Mogul Newsletter below for more information. 1) Trip during December, 2018 to Copper Mountain, Colorado is in the books as another great trip. 2) Trip during January 22-27, 2019 to Steamboat , Colorado. 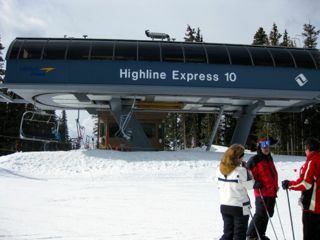 Includes 4 day lift ticket, and bus transportation. The sleeper bus is leaving Lincoln on Tuesday evening, for an early Wednesday morning arrival to hit the slopes. Lodging provided for Wednesday through Saturday. You can add an optional 5th day to your lift ticket. On this trip we join up with eight (8) other fun ski clubs for additional gatherings and activities as CSC is a member of Flatland Ski Association (FSA). Trip includes CSC party, FSA welcome party, FSA racing and FSA banquet. The sleeper bus returns leaving Sunday afternoon for an early Monday morning arrival (roughly 6 AM CT) into Lincoln. 3) Trip during February 24-27, 2019 to Copper Mountain, Colorado. 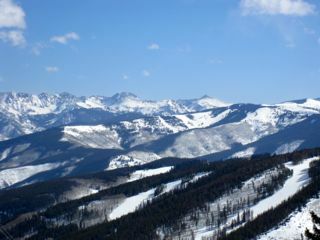 Includes 3 day lift ticket, lodging, and club party. Lodging provided for Sunday, Monday and Tuesday. Transportation is not included in this trip. 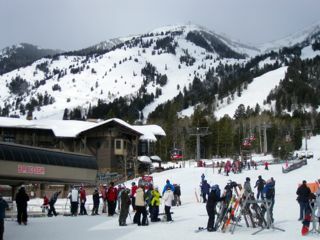 You can add an optional 4th day to your lift ticket for an extra day of fun on the mountain. Complete a CSC membership form to be on a trip. For more details or ways to contact the Trip Captain, see the latest Mogul newsletter.